We offer a wide range of Hastelloy Nickel Alloy, which are used widely in diverse chemical, electrical and engineering sectors. 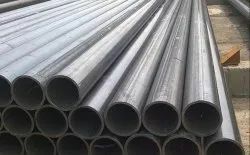 These are chiefly nickel base alloy pipe and made up from the superior grade raw materials and are offered in different sizes and specifications to fulfill the various domestic and commercial applications. These are famous for corrosion resistance, high tensile strength, durability and smooth surface. 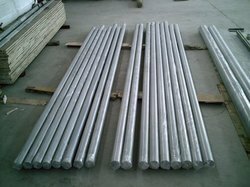 In order to meet the ever rising demands of our clients, we have been instrumental in offering a quality range of Monel Nickel Alloy Tube. 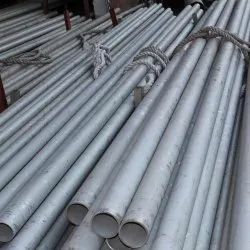 These products are broadly demanded in chemical and food industry as the alloys are used to offer excellent service in seawater and are resistant to chlorinated solvents, acids and alkalis. Post-production, these products are checked on different parameters to ensure their quality, before delivering it to our clients’ end. 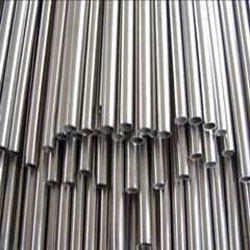 We have achieved paramount success in manufacturing and supplying of Tantalum Nickel Alloy. These can be availed by the customers in various specifications such as sizes, dimensions and shapes. Moreover, our products are widely used in oil and gas industry due to their outstanding features like dimensional accuracy, optimum strength and fine finish. 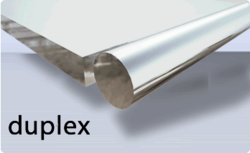 Pushak Steel provides a full range of copper-nickel products for almost any application. 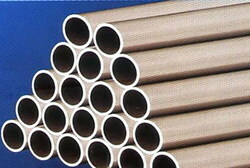 Our strip, coil, foil, bar, rod, pipe, plate, sheet, tube and other profiles. 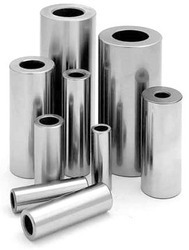 We are marked organization engaged in providing qualitative variety of Inconel Nickel Alloy widely used in different industrial, commercial and residential sectors. To be widely used and accepted, this offered range is presented in array of sizes, shapes and designs. Our valued clients can avail this product at reasonable price range. The offered product is commended for owing to its excellent cyclic oxidation and carburization resistance with good stress-rupture properties.